Today we had snow and tomorrow we are to have snow again. Keisha loved the snow so it is apropos that the gift of snow be given at her crossing. A lump appeared above Keisha’s left eye. Growing fast it became a mass almost over night. She could not open her left eye. She was an expert at masking pain, but with her other eye blurred by a cataract she started pawing at the lump. We made the decision to have the lump removed. The ex-rays where taken and in that moment of review I could see in our vet’s eyes the deepening concern. Surgery began. It was a tumor. It had calcified and was spreading quickly. As the snow started to fall outside, with some of us readying a warm place for her homecoming and others standing by awaiting the end of the surgery the decision was made to say farewell. Gods speed our beauty. Silence. The whole of my universe rippled as Keisha left us behind to stand beside her sister Niksa. The gentle current of her voice will ring in other hills and mountains. Build your pack strong as you have always done. Tell Winston hello as I am sure he met you and guided you to the great hunt. I know your sister greeted you warmly. Nuzzles and soft growls. I close my eyes and I see your face looking up at me. I open my eyes and I see your face. Our sweet Keisha, until we meet again fair the well. You will always be with us in spirit! In the stillness of the winter night listen for you can still hear her sweet melodic tones calling out across the great divide. Peace is with you. She was shy and mysterious; a stealthy beauty in her pack; aunt and mother figure to Tioga and companion to Merlin. 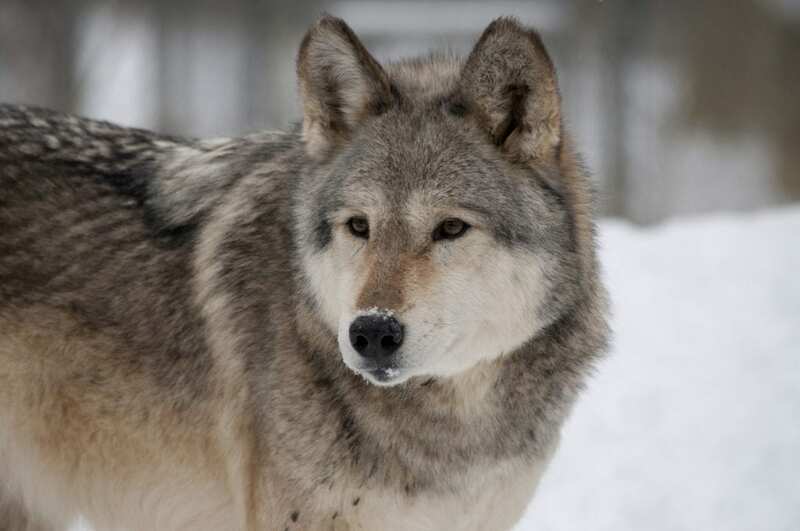 She came to Wolf Sanctuary on May 5, 2006. She and her pack had many good years in their own territory with space to play and hide and just be free! She walked with beauty and grace and we will never forget the time we humans were allowed to share. We mourn her loss, each in our own way. For me it is impossible to write about her and not shed tears. We celebrate her life. Our beautiful ambassador. Thank you for being! As she would tell you “wolves are special and they need to be understood”.